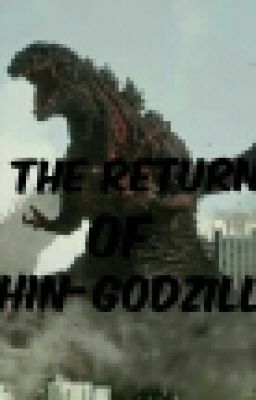 The story of a boy and Shin -Godzilla, the offspring of the original Godzilla. A tale I'm writing for my son!!! !